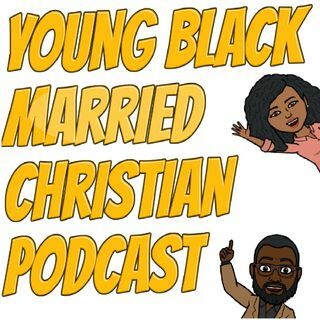 Young Black Married Christian Podcast. We exist to explore the picture of Christ and the Church in marriage. We are here for people who have discovered how challenging day-to-day marriage is and are searching for a resource to grow through the process.